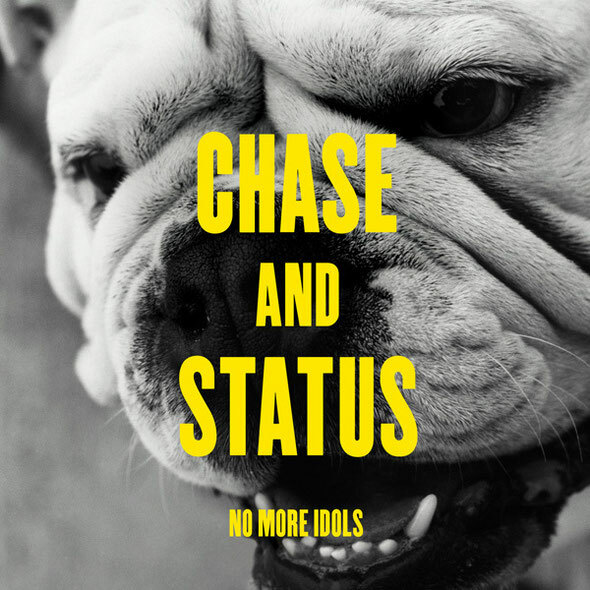 To celebrate the April 3rd release of Chase And Status' album ‘No More Idols (Deluxe Edition)’, Casablanca Records is offering a free stream of the album in its entirety. Available for the first time in the US, this package features the massive ‘No More Idols’ tracks ‘End Credits’ (featuring Plan B), ‘Let You Go’ (featuring Mali), ‘Hypest Hype’ (featuring Tempa T), ‘Blind Faith’ (featuring Liam Bailey), ‘Time’ (featuring Delilah), ‘Hitz’ (featuring Tinie Tempah) and ‘Flashing Lights’ (featuring Sub Focus & Takura) plus videos and remixes from some of the hottest names on the global scene including Brookes Brothers, Feed Me, Trolley Snatcha, Wilkinson, 16Bit, Dillon Francis and Nero - Chase And Status protégés who are signed to their own MTA record label. 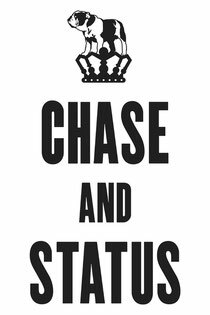 In 2011 Chase And Status achieved levels of success rarely touched by an electronic music artist. Since its release in January 2011, ‘No More Idols’ has picked up platinum certification with over 500,000 albums sold, featured six huge singles – all A listed at BBC Radio 1 – with a combined sales of over one million; and charted at #2 in the UK (second only to Adele) staying in the top 10 for over 10 weeks. Live, Chase And Status sold out their November 2011 UK Academy Tour months in advance as well as touring the UK, European, Japanese and Australian festival circuits, playing to over 1 million people before the year was out. The band also sold out their spring 2011 USA tour. In all, Chase And Status were officially the biggest selling UK band of 2011. Chase And Status recently performed with their full live band at the Ultra Music Festival in Miami and have more dates scheduled for the summer 2012. Check out the live USA Tour Documentary below for what you can expect to see when Chase And Status return to the States.